Golden’s famous Candlelight Walk will be on November 30th. Everybody loves a Toddy. 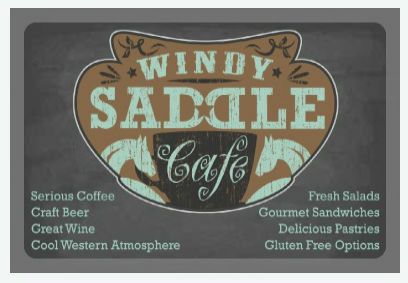 Stay warm in the Saddle before, during & after the walk with some creative Christmas cocktails!